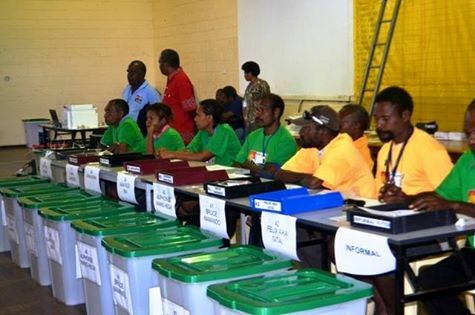 The PNG Electoral Commissioner Patilias Gamoto has confirmed that PNGEC will conduct a by-election for the vacant South Bougainville Open Electorate seat following the death of late MP Steven Pirika Kamma. Mr Gamoto says he will be writing to the national government for funding to conduct the by-election once PNGEC put together cost estimates for the by-election. Currently PNGEC is giving priority to the Samarai-Murua by-election to allow time (30 days) for the immediate family, relatives and friends of the late MP to fulfill their customary obligations in mourning his death as a sign of respect.